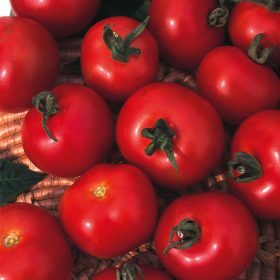 A prolific heavy cropper producing sweet shiny red cherry size tomatoes which is high in vitamin C.
A prolific heavy cropper producing sweet shiny red cherry size tomatoes which is high in vitamin C. Good to grow in a cold greenhouse and pick fruit regularly for continual production. 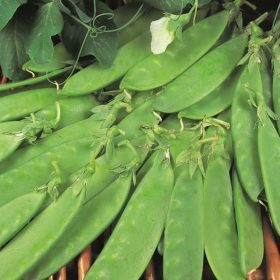 Approximately 20 seeds. 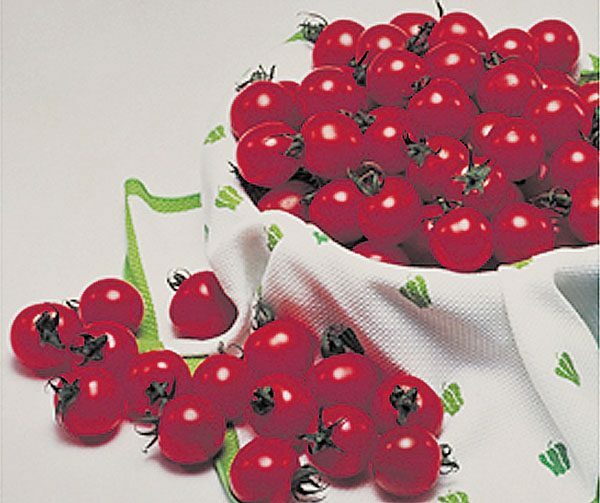 A shiny red, sweet cherry tomato which keeps well over a long period. 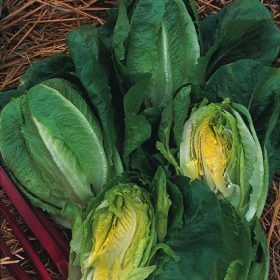 Good for cold greenhouse or outdoor production. 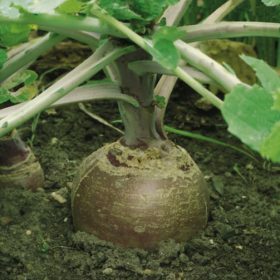 Tomato sweet million is a superb tomato for heavy cropping. 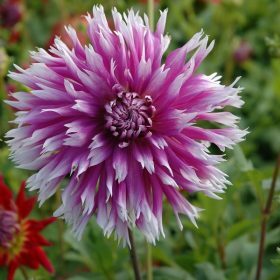 The name describes the flowers spot on! 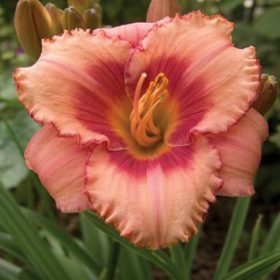 The strawberry candy flowers become darker at the throat of this gorgeous variety. 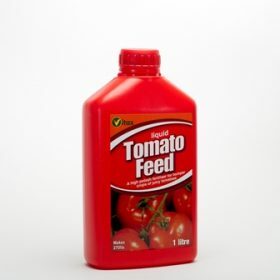 Adding Tomato Feed to the watering (follow manufacturers instructions as for tomatoes on the container) is the easiest way to feed the bulbs and ensure good health for the future. 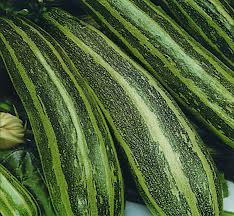 The true traditional marrow, selected stock chosen for its dark green fruit with light green stripe. Bush habit.